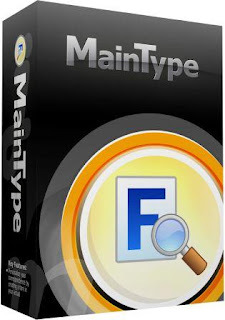 MainType is a powerful font manager for Windows that offers a straightforward and easy-to-use interface to help you maintain your fonts. It includes features for novice users who just want to view and install fonts as well as advanced features for graphic designers and typographers. In order to find the right fonts for your needs, the software includes filter and sort functionality as well as a font information pane that reveals important typographic data. The groups pane helps you quickly organize your font collection. For your convenience the character map shows all characters grouped in Unicode blocks. Print (along with print preview) results in outstanding reports. The export wizard is able to output font information to clipboard, text and html.